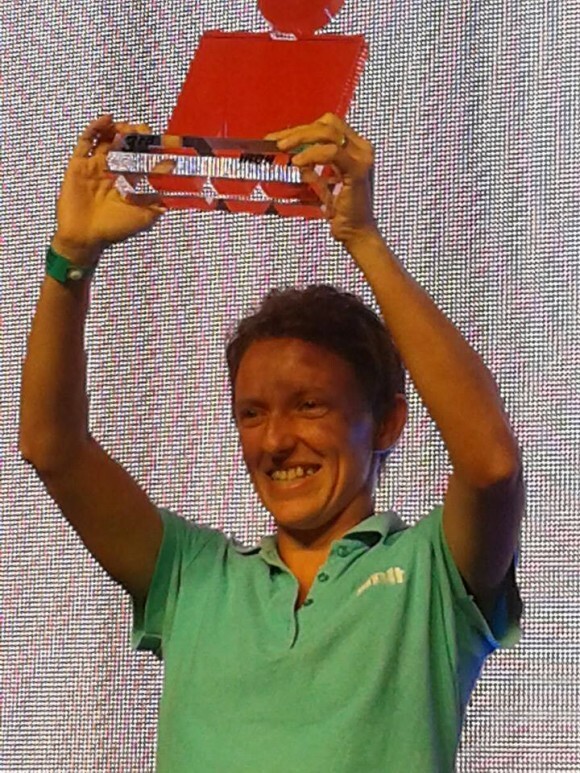 We’re very proud to announce that earlier this month Michelle Vella Wood became the first ever local triathlete to step on the podium in an Ironman event. 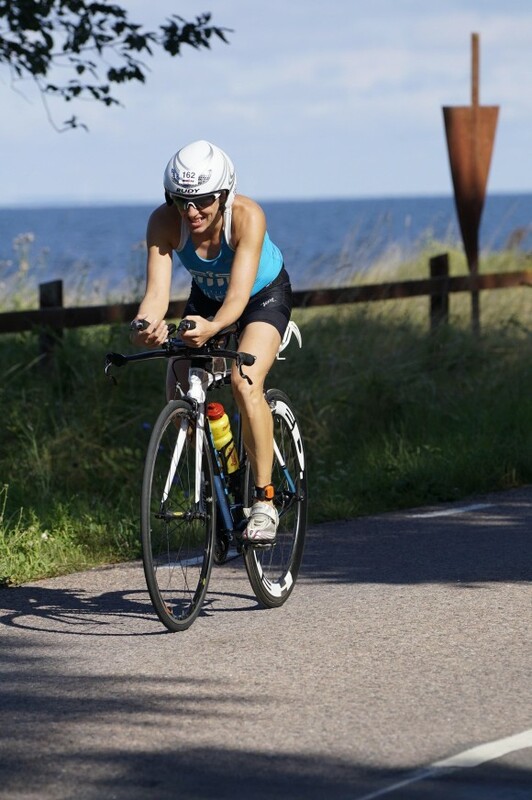 With BMIT’s support, Michelle participated in her fourth Ironman Kalmar in Sweden, a gruelling event that www athletes’ endurance and willpower to the limits and which this year was marked by unfavourable weather conditions. 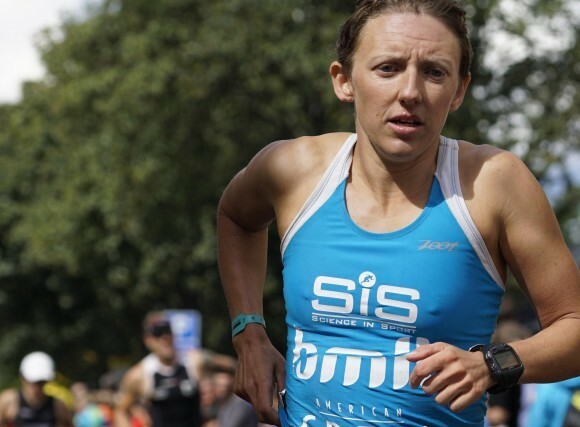 Despite the strong headwinds and a rainstorm, Michelle pulled off a spectacular performance in all three disciplines of the event: finishing 2nd in her age-group in the swimming part, 4th in the cycling section and 3rd in the marathon. 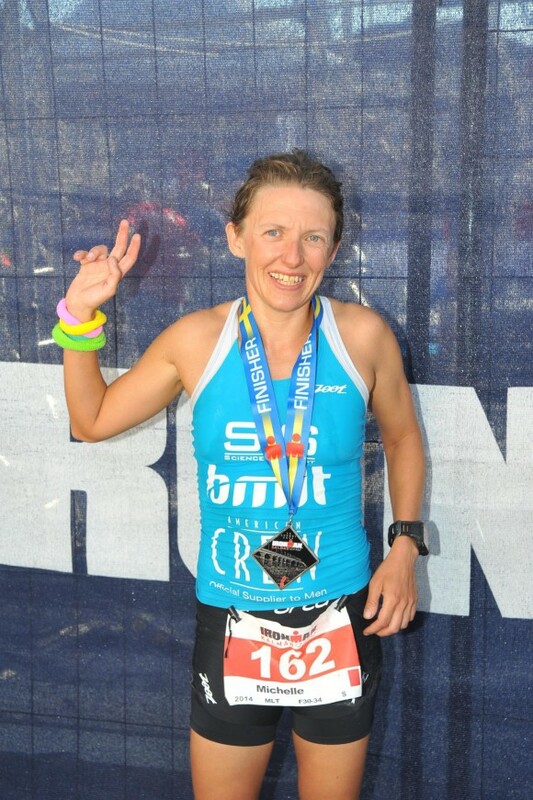 BMIT congratulates Michelle for her remarkable achievement and we wish her a well-deserved rest before she begins training for her next event.